Can you teach students to spot “fake news?” A growing group of educators is trying. This New York City middle school teacher is one of many around the world trying to teach kids to be better at discerning fact from fiction on the internet. Can those skills even be taught? Jon Lindsey has carried the burden of missing a Beatles concert for nearly 48 years.Through a school raffle and at the cost of $1, a teenage Mr. Lindsey had won two tickets to any taping of ‘The Ed Sullivan Show.’ The tickets were provided by an employee of the show. Mr. Lindsey loved the Beatles and so he called the donor of the tickets and asked for the impossible: tickets to the Beatles’ famed first U.S. television performance in 1965. Twice a week, Wall Street executive Robert H. Lessin takes a meeting with his most important clients. But he’s not making deals. He’s doing what he enjoys most—teaching middle-school students. Mr. Lessin, a 56-year-old vice chairman of Jefferies & Co., a New York-based investment bank, has for five years taught elective classes in current events and economics at De La Salle Academy on the Upper West Side and at George Jackson Academy in the East Village. It is 8:30 a.m. at De La Salle Academy, a private school in Manhattan for academically talented poor children, and classical music is humming through a boom box that harks back to the 1980s. Children are streaming up four flights of stairs and surrounding the school’s founder and principal, Brother Brian Carty, like moths fluttering around a light. They want to tell him something. They want one of his bearhugs. They want to be in his orbit for a few minutes. Where are the boys? Like many educators, Brother Brian Carty was tossing around that question a decade ago with George Jackson, a former student and onetime president of Motown Records. De La Salle Academy, the coeducational middle school Brother Brian started in 1984 on the Upper West Side of Manhattan, was steering its poor and working-class students, most of them black and Latino, into the nation’s finest high schools, but the pool of boys applying to the school kept dwindling. 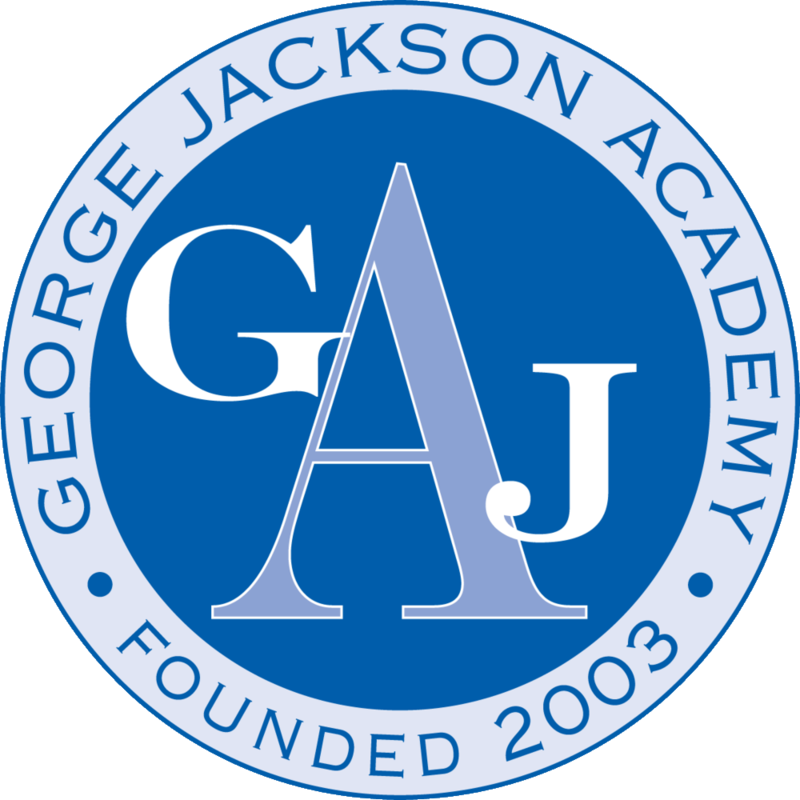 If you are a member of the media interested in doing a story on GJA please email smurphy@georgejacksonacademy.org.